Every 1 out of 10 Children in India is prone to Diabetes. Is your child one of them? While 14th November is celebrated as ‘Children’s Day’ in India, interestingly, it is also the same day when ‘World Diabetes Day’ is observed around the World. The alarming rise of children being diagnosed with type 2 diabetes in India has triggered critical warnings in families and health organizations. A diabetic adult suffers from various health complications that include damage to large and small blood vessels, which can lead to heart attack and stroke, and problems with the kidneys, eyes, feet and nerves. 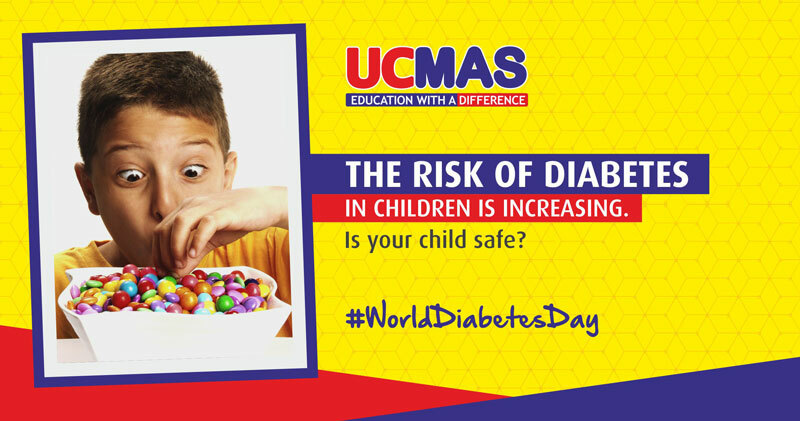 So, when a child is diagnosed with diabetes, the situation becomes precariously critical. Doctors have been warning about the sedentary lifestyle of children and all the various risks to health that it brings. It’s the duty of individuals, parents and caregivers to take the step forward and care for the well-being of children. When Hon’ble Prime Minister Narendra Modi expressed grave concerns over children being diagnosed with diabetes, he raised a critical alert and addressed all the families to adopt a healthy lifestyle, especially for their children.